Located in Portugal, is a retreat treat. Known for its shocking good times. 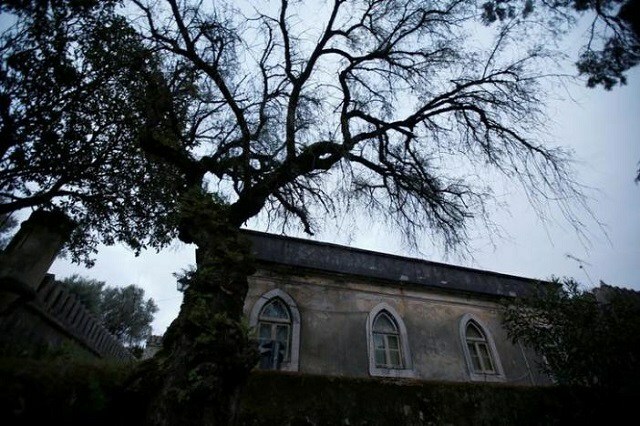 Visitors here, experience scary encounters at the Quinta Nova da Assuncao mansion, near Lisbon. They don’t know what to expect next. This location, provides a rather ominous background to scare folks who frequent here. 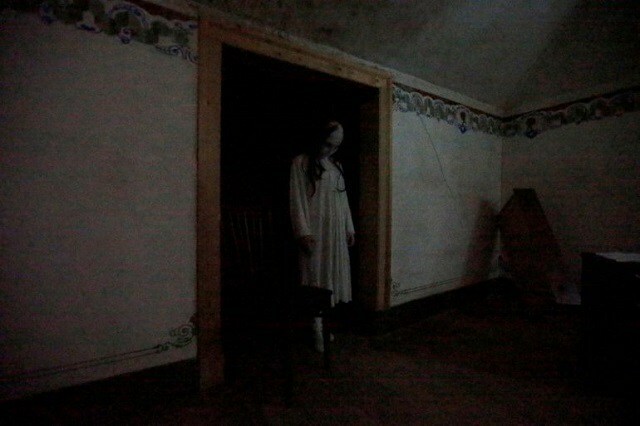 The actors that have worked here, have mentioned seeing actual apparitions while being here at night. This mansion plays tricks with your eyes and ears it seems. Perhaps this location really is haunted after all. Lisbon’s Metropolitan Area, represents around 3 million people (around 27% of the country’s population). It is the 11th most populated urban area, within the European Union. Those daring enough to enter the mansion during this fright fest, will be greeted by an eerily empty house. Sounds of doors randomly shutting, moving shadows and live action actors, take center stage. Shrieking screams of terror, can later can be heard as crowds gather around. The Portuguese theatre company known as Reflexo are responsible for almost all of the frights. The location is now known as “Casa Assombrada” which means “Haunted House”. This immersive experience, leads groups of 25 through the house by using an audio guide. People are often seen staggering through, holding hands or onto one another as they brace for the next scary moment to happen. Riddles and rumors lead people to other rooms, as some people are left fleeing in tears of terror. Some people, quite literally leave before making it to the end of the show. They have been seen running as fast as they can, to the front door exit. The entire production has been running since last June at the house which has been empty for the last several years. It seems they are putting it to good use. Visitors continue to pour in from the village of Belas, for a frightful freaky experience. Whether or not the abandoned mansion is haunted remains to be unseen. There are many things that go bump in the night. 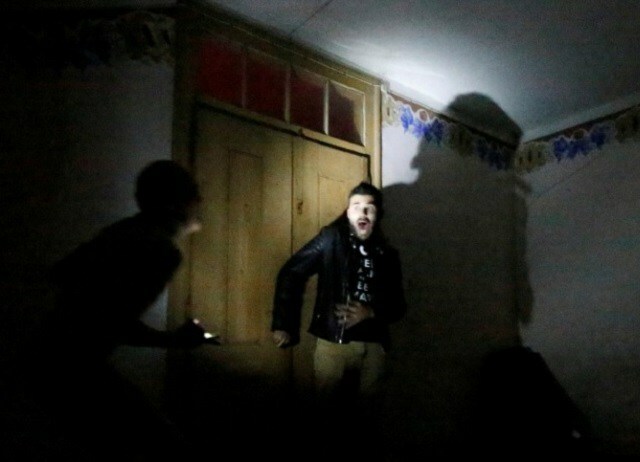 The next time you are out for a unique experience, check out this haunted location delight.